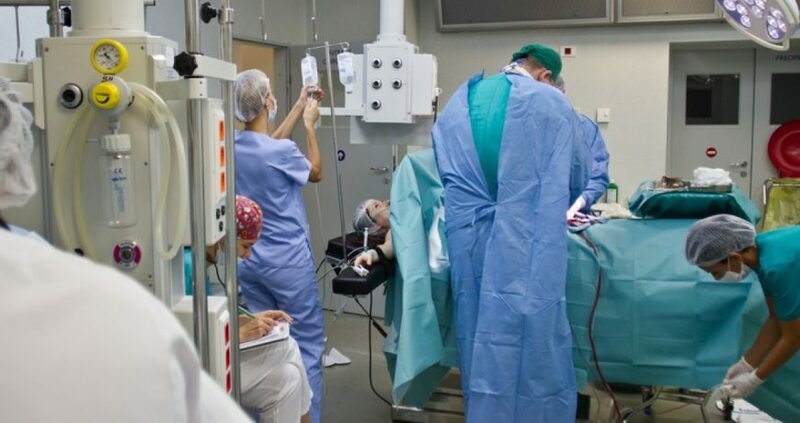 (RxWiki News) If you are scheduled for surgery that requires anesthesia, here’s what you need to know about how to best prepare for your procedure. Each year, millions of Americans undergo procedures that require anesthesia, a type of medication given to reduce or prevent pain. There are several kinds of anesthesia, and the type you will receive will depend on a variety of factors. These factors include but are not limited to physical condition, the type of surgery and past reactions to anesthesia. Here’s what you need to know to prepare for surgery that requires anesthesia. The medical professional involved with your procedure will typically start by asking questions about your medical history, the medications you take, prior surgical procedures and whether you have any allergies. Your answers will help guide the team to determine the best anesthesia for you. What should I avoid eating or drinking before my surgery? I am diabetic. Are there any special concerns before or after I have my surgery? I take herbal supplements. Will these pose any problems, or is it all right to keep taking them before my surgery? Which of my medications, if any, can I take on the day of my surgery? Are there any medications I should not take on the day of my surgery? The American Association of Nurse Anesthetists (AANA) stresses the importance of telling your medical team about the medications you are taking before having a surgical procedure. This includes all prescription and over-the-counter medications. Some medications may need to be stopped before surgery for your safety. However, this does not mean you should stop taking your medication without your health care provider’s instructions. Before surgery, you will be instructed on what medications to stop taking and when to stop taking them. When discussing the medications you are taking, the AANA recommends that you disclose all of the products you take, which includes herbal products like garlic, ginger, Ginkgo biloba, kava kava, St. John’s wort and black cohosh. Herbal products are sometimes referred to as dietary supplements, alternative therapies, complementary medicine, and homeopathic or holistic products. Many consider natural herbal products safe. However, this is not necessarily the case. Many herbal products, when taken close to a procedure or surgery, may increase your risk for bleeding, lead to changes in blood pressure and may even lead to heart problems. In addition, some herbal products may affect the way the anesthetic works. The AANA recommends stopping the use of herbal products at least one to two weeks prior to the scheduled procedure or surgery. When preparing for surgery, don’t hesitate to speak freely to your medical team. The more information your doctor has, the better.